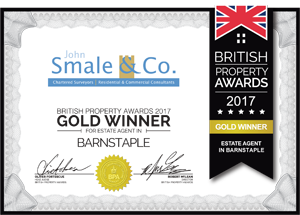 Award winning John Smale & Co Estate Agents are based in Barnstaple but cover the whole of North Devon. John Smale & Co is a North Devon family run independent estate agent, that has traded successfully in the area since c1900 providing professional competent advice for over 100 years. 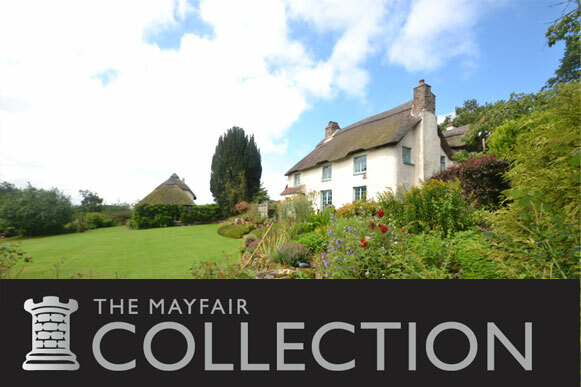 We are experienced property people giving our clients the best advice for all property matters throughout North Devon. 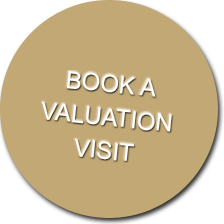 We will look after you from the very first visit to the conclusion of your sale or letting. 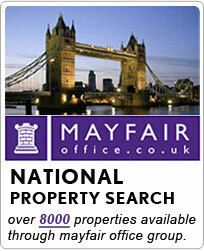 We offer the services of residential sales, residential lettings, commercial lettings and sales. Residential & commercial property management, Block Management, Professional Valuations and general property advice throughout North Devon - Barnstaple, Bideford, Ilfracombe, Combe Martin, Braunton, Croyde, Georgeham, Woolacombe, Lynton and Lynmouth. 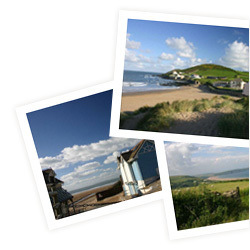 Click here to search for commercial property in North Devon. We are small enough to care about our clients and look after them to the best of our ability. Honest advice has kept us going for all these years.